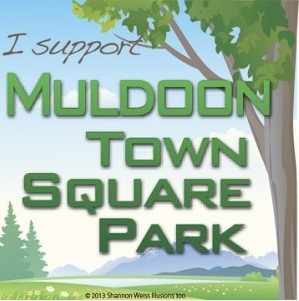 As you may know, Anchorage Parks and Recreation is developing a master plan for the Muldoon Town Square Park on the old Alaska Greenhouse property (SE corner Muldoon Road at DeBarr). This entry was posted in Muldoon Town Square Park and tagged 2015, master plan, Muldoon Town Square, October, park, planning, survey. Bookmark the permalink.